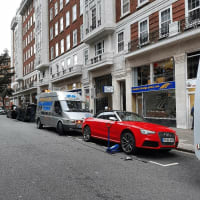 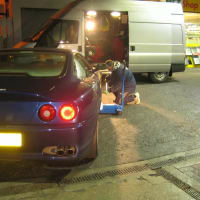 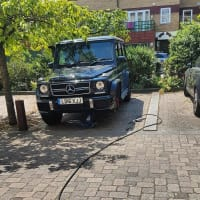 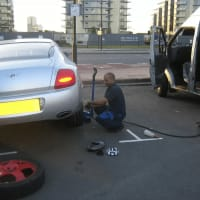 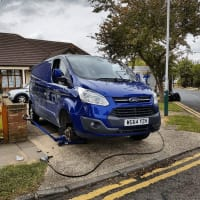 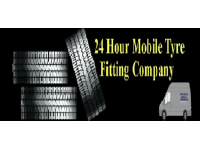 24HR MOBILE TYRE FITTING,EMERGENCY ROADSIDE TYRE FITTING-07932 667 111. 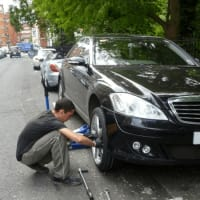 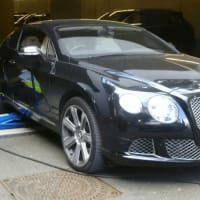 HOME/WORK/HOTEL OR EVEN ROADSIDE BREAKDOWN.!!! 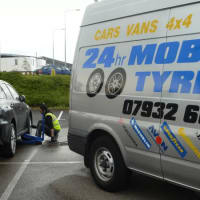 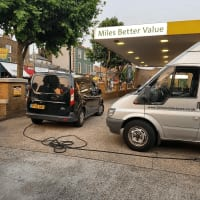 FULLY EQUIPPED TYRE FITTING VEHICLE,EX AA AND KWIK FIT QUALIFIED TYRE FITTERS. 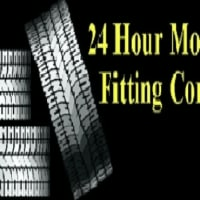 Great Service Definately Recommended them.